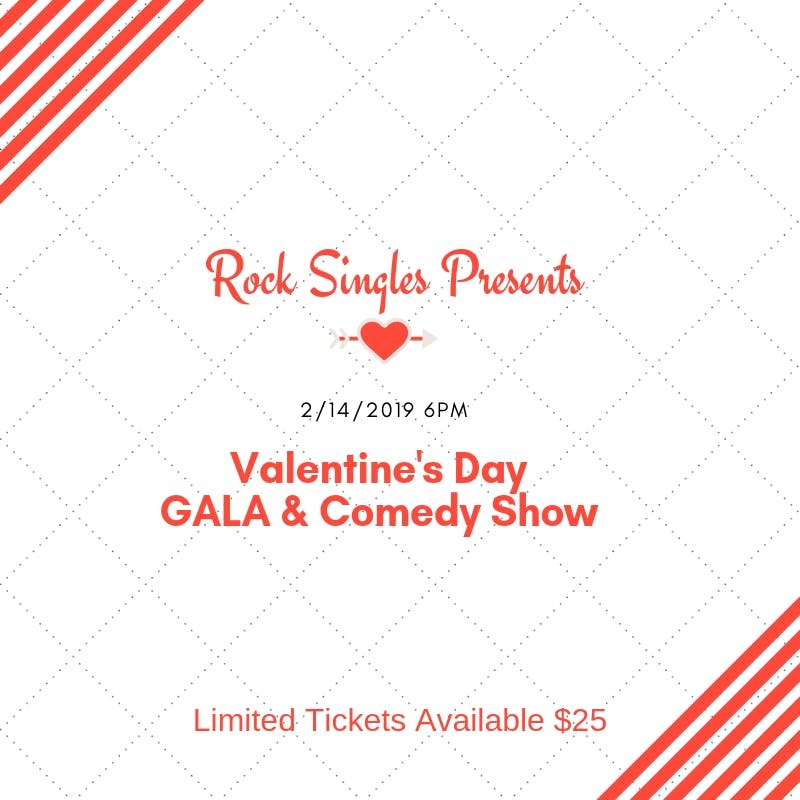 Rock Singles is hosting our annual Singles Valentine's Day Party! Join us for an incredible night of fun, food, drawings, prizes and more! Valentine's Day is typically a day none of us single people want to be alone! Well come on out and enjoy the evening with our new Rock Singles community. Feel free to email us at singles@sdrock.com with any questions. Silver Weinholtz is a former college basketball player from Texas. He has been in the world of advertising for over 12 years and truly enjoys helping others and spreading joy. Silver loves the outdoors, ocean, being active, and has a true passion to spread the Word of God. He has a desire to see singles content and living life to the fullest. He eventually hopes to settle down and start a family. Logan Ren?. She is Contract Administrator for the Department of Defense, the Chief Creative Director of The Logan Design Project Affirmation Clothing company, and author of the #1 New Released book, Never Ask For Permission Again. She is going to bring it. Tickets are limited. Make your purchase early.